Thank you for putting this together. I do not see an end to the injustice anytime soon, but I have never been more hopeful. The number of people in the United States who understand the Palestinian crisis and threat of Zionism is growing and we are spreading the word and demanding our voices be heard. to me, who broke the latest ‘truce’ is of little or no import in association with the first tsunami of ’46 that destroyed lives of nearly 80% of the pal’ns. second most important factor in relation as to who broke the ‘truce’ of ’08 is that possibly 99.98% of judeo-christian people do not honor our second-dearest pan humna right. in rereading above pieces i see that at least one commenter speaks out for one state solution. he suggest we call that land “semitia”. however, there is no shard of evidence that ashkenazic voelken are of judean or israeli origin. mizrahic and sephardic folks may be shemitic; tho not of judean origin or only slightly so. so, the jews, must repudiate or delete such an utterance that came fromyet another mad priest. Bozhidar, is it not more likely that the Palestinians are mainly descended from the original Jews? See Shlomo Sands’ book. This is also what Ben Gurion and others believed. 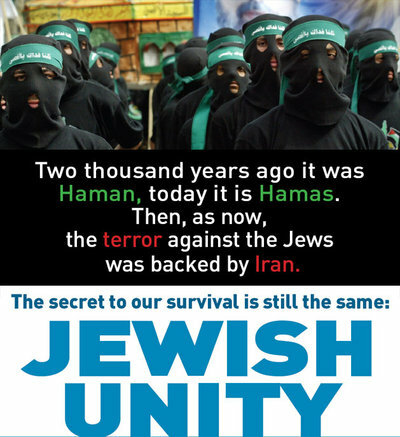 There was a genetic study a few years ago that showed that Palestinians and Yemeni Jews are identical genetically. This caused a real furore, and the publisher of the journal finally instructed libraries that receive it to tear out the article. We Dont worry, the end of jewish leaving in pleasure is near.